Maserati GB has announced Motorline Group as the new owners of its Cardiff-based showroom. Italian marque's growing UK dealer network. The five car showroom will showcase some of the Maserati road car collection from the flagship top of the range Quattroporte, the Ghibli executive saloon to the high-performance and ultra-luxurious Gran Turismo and Gran Cabrio models. As well as catering for new Maserati customers, Motorline Cardiff also offer a full aftersales service run by a dedicated team of Maserati specialist technicians. "Last year was a landmark year for Maserati in the UK. With the introduction of the new Ghibli model we have been able to attract many new customers. It's a very exciting time for Motorlineto adopt the franchise in Cardiff and we look forward to working with them to take Maserati's success to new heights," said Peter Denton, Region Manager, Maserati North Europe. 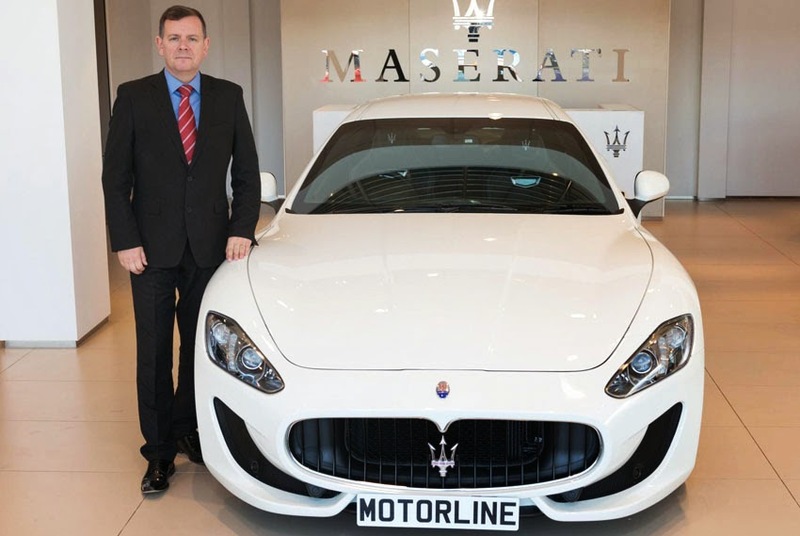 Robert Hendry, Operations Director, Motorline Maserati added, "We are delighted to be expanding our presence in Cardiff with the Maserati brand. We already have facilities in the area and we hope that by adding Maserati to our local portfolio it will help us build our reputation for delivering the very best motor retail experience. Maserati has an excellent reputation for offering exceptional customer care; something we at Motorline pride ourselves on."